Now we are preparing for autumn and winter, sandals are replaced with boots and t-shirts with coats and jackets. Winter and cold days come in, so we need a good quality jacket or coat. I decided to order a black jacket with fur on a shopping website Rosegal. 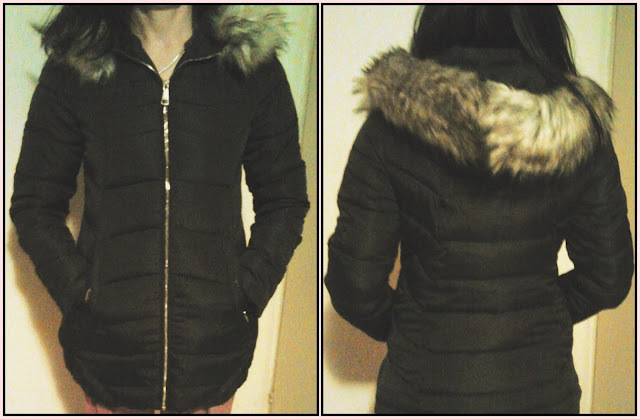 The jacket is medium length, black and has fine golden details on the pockets, and a hood with fur. Fur is beautiful, but if you do not like it, you can take it off. I claim it is exactly the same as in the picture, without any different details. It’s very comfortable to carry. It is very good, the material is very nice. The real winter jacket is ideal for very cold days. They offer many more models, with various details and in different colors and sizes. The prices are affordable, so you do not have to spend the whole fortune for a good and quality jacket. 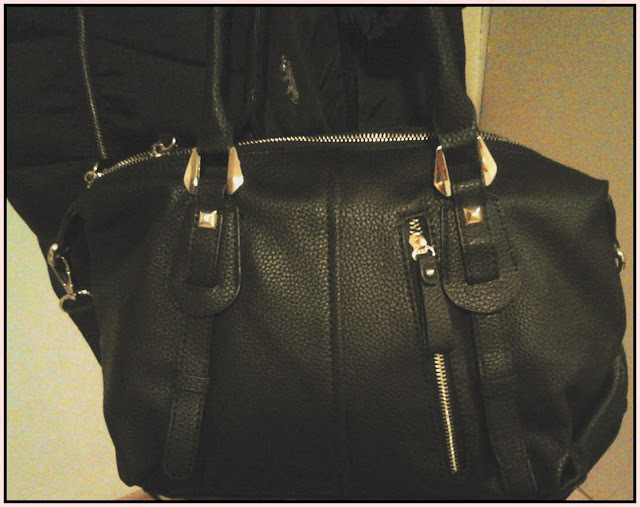 Also, this bag you see below in the picture is from the same online store. It is also black with fine golden details. It can be combined with boots, shoes and some sneakers. There is also a large selection of bags, in different colors and sizes. Various models are on offer with various details … This was my choice, what is your?